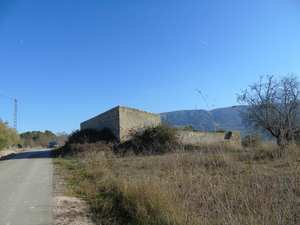 Private plot located in Muro de Alcoy, only a short drive from the city. The property has mains water and electricty connected. The plot is fenced, flat, and has good access. 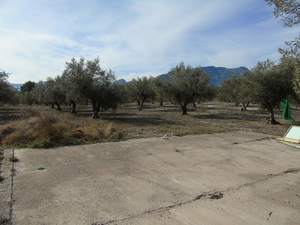 Flat building plot on land for development. The area is pending final development plans from the town hall and presently there isn't a date for this to happen. Provisional planning consentment will be given from the town hall. 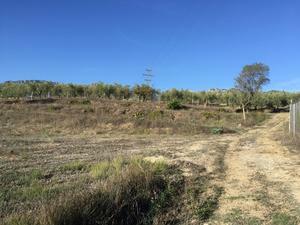 Building plot in Muro de Alcoy, with over than 130 sqm. 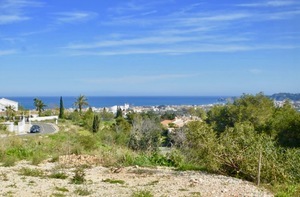 Near from the center of the city, green areas and all of the services.